I wanted to give you guys the news that my computer book is now available for pre-order from Amazon. 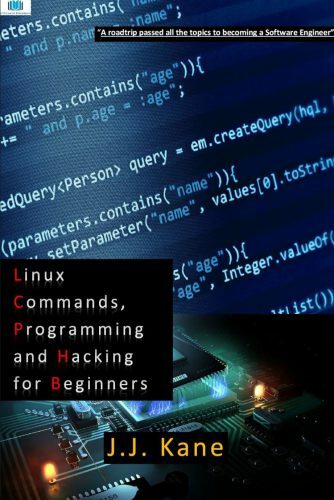 The book, entitled Linux, Programming and Hacking for Beginners, is for sale in the Kindle store for $ 2.99. You can download it directly to your Kindle or as an PDF and read it on any device of your choosing. As the title betrays the book is an introductory text into Linux, Programming and Hacking. It aims to teach novice readers a critical amount on each topic that taken together forms a solid foundation about computers. You can read the full synopsis below. 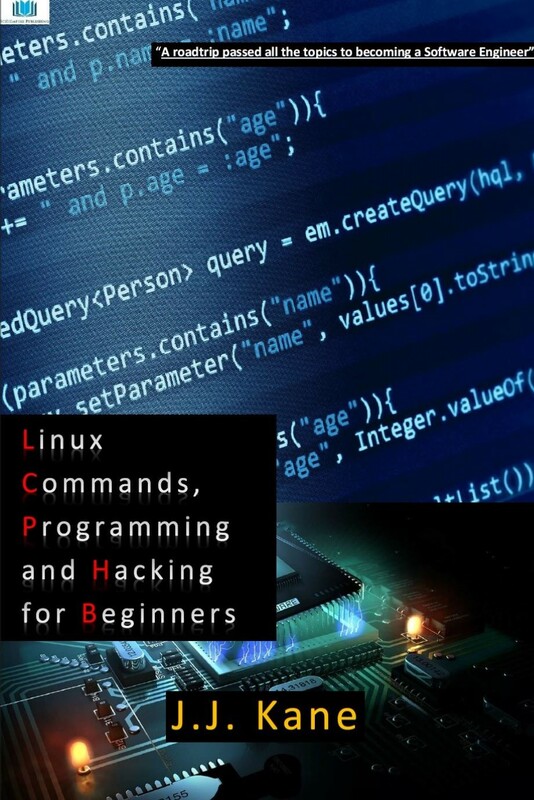 Linux, Programming and Hacking for Beginners is an introductory book for readers keen to quickly learn more about each of the three topics. After reading the book and going through the examples readers will have more than a rudimentary knowledge of each. The knowledge can potentially be applied for further education, on a job or to further their knowledge discovery. The first part of the book, on Linux, focuses on teaching rudimentary Linux commands. The second part focuses on programming. Basic syntax, algorithms and best practices are explained using several programming languages such as C, Java, Perl and Python while minor coding examples in half a dozen other languages are also detailed. The final part of the book, on hacking, gives an overview of how to perform penetration testing to test a system for vulnerabilities. Again the best practices are illustrated using examples. At the end of the text the reader may not be an expert in any of these three fields, but the knowledge collate together as a critical mass readers can use to better judge their next step in exploring the field of Computers and Computer Science. I hope readers will enjoy this book. It contains a lot of references to popular culture. With this a book I hope to properly launch a wiring career that I have dreamed about ever since I started SciFiEmpire.net. And on that bombshell I will explain what I intend for the future of this website to be. It has been six months since I have stopped posting articles. However, I have not forgotten you. Several times I have considered a resumption of writing on Sci-fi TV-shows, book and news. I have come to the conclusion that the old format was not working out for me. As such I have decided to brainstorm on a new format. The details are as follows, but it is not set in stone. Limit the number of articles to 2 a week. Previously I became tired of writing multiple articles per week. My private life suffered and maintaining excitement was impossible. As such I choose quality over quantity. Stop reviewing TV shows. As much as I loved writing about them it is not worth it. Many other blogs already have this base covered. The repetitive nature means that at most I will review only the pilot episode of a Sci-fi TV show. Strike a better balance between reporting news and reviewing movies, games and books. I also want to review a few gadgets. With 52 * 2 = 104 articles that is roughly 20 articles per category. The remainder will consists of seasonal greetings. Invite guest authors more regularly. Yes that means you. If you want to write an article for SciFiEmpire just contact me. As for which movies, games and novels I am likely to review? I will keep that under wraps. In the days leading up to New Year’s Eve I will write an in-depth preview of what to expect of 2017. I hope you the reader will enjoy this new format. If you have any suggestions feel free to drop a line in the comments section below. Previous story The end for SciFiEmpire.net – So long and farewell!